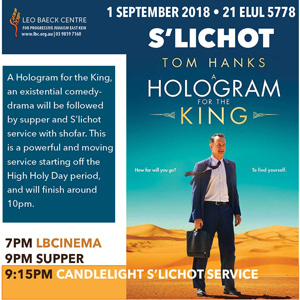 Join us for S’lichot, starting with LBCinema’s screening of an existential comedy-drama A Hologram for the King with Tom Hanks, followed by supper and an inspirational service with shofar as we prepare for the upcoming High Holy Days. This is a powerful and moving service which will conclude around 10pm. Guest speaker Dr Patricia Fenner, a member of LBC and a Senior Lecturer & Co-ordinator, Master of Art Therapy, School of Psychology and Public Health. Patricia will talk about her work in the arts and health. 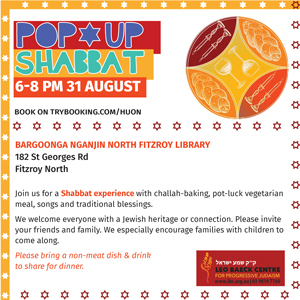 Please bring a plate of non-meat food to share. 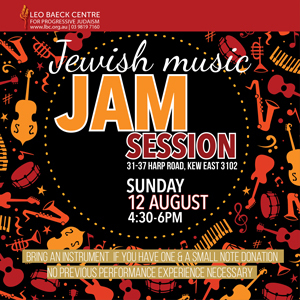 Enjoy Jewish and popular music at this month’s Jewish Jam Session. Bring an instrument if you have one or your singing voice or just listen, and also a small note donation. No previous performing experience needed and sheet music is always provided. 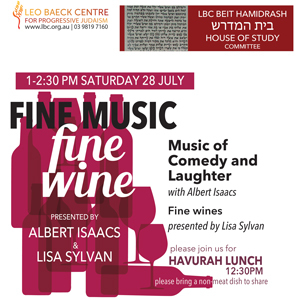 Join us this month to experience Music of Comedy and Laughter, presented by Albert Isaacs. 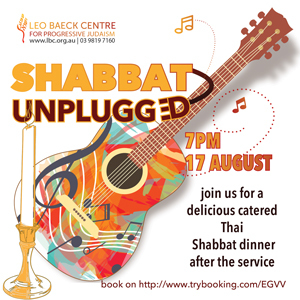 As always, there will be some interesting wines to sample, presented by Lisa Sylvans. 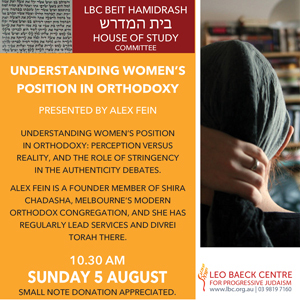 The presentation will follow our chavurah lunch. Please bring a non-meat food to share.